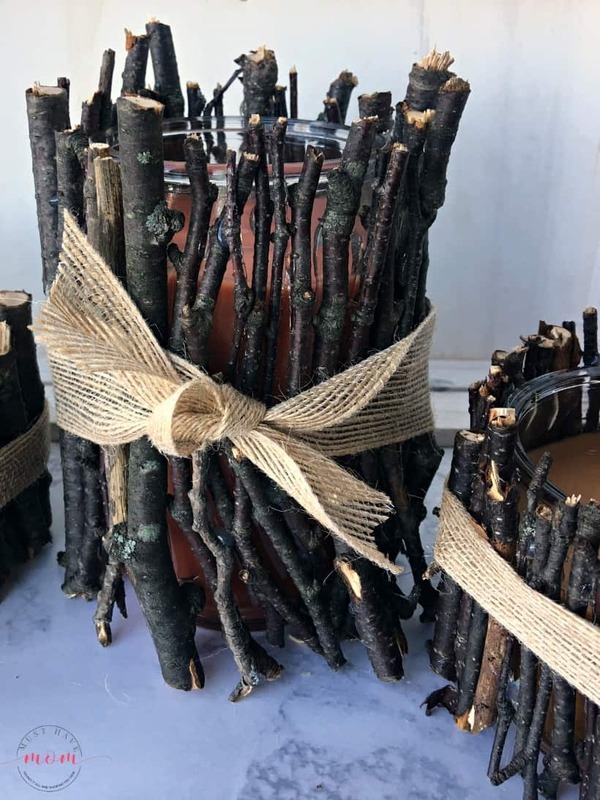 Rustic DIY Candle Holders & Fall Leaf Walk and Picnic! 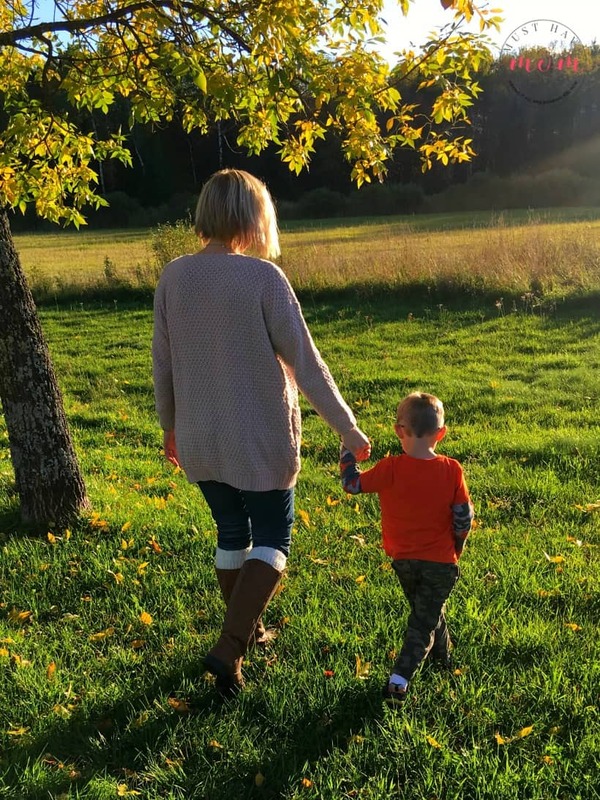 Fall is in the air, my older 3 kids are in school and that means I get to spend a little one on one time with my youngest son. 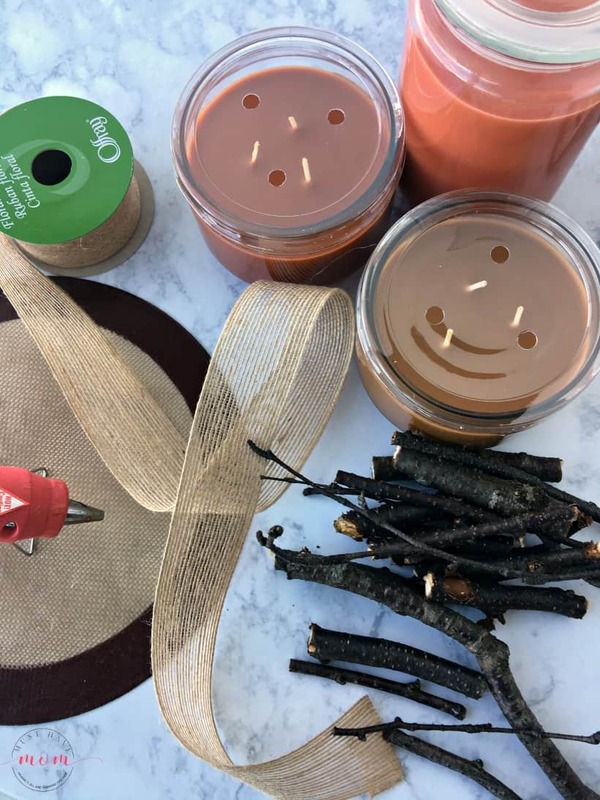 We took him on a Fall nature walk this week and we made these amazing, rustic DIY candle holders with twigs we collected on our walk. I’ll show you how to make them and get some bonding time in with your kids! 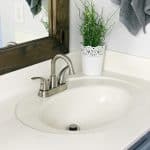 I am in love with rustic, farmhouse style decor. 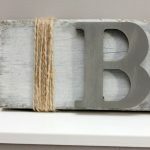 Since I am also on a budget, I love to make my own farmhouse decor. 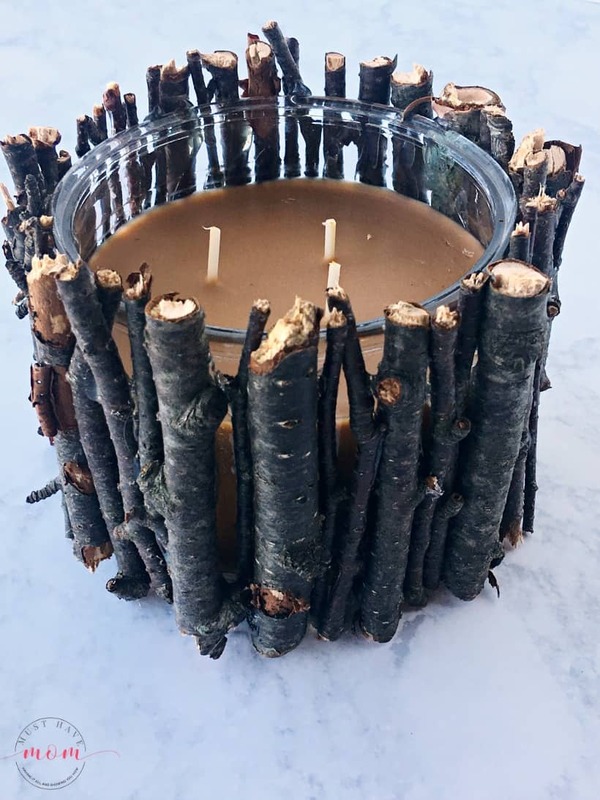 These rustic DIY candle holders turned out looking like high-end decor and we made them with twigs we collected on our fall walk! I’ll show you how to make them! 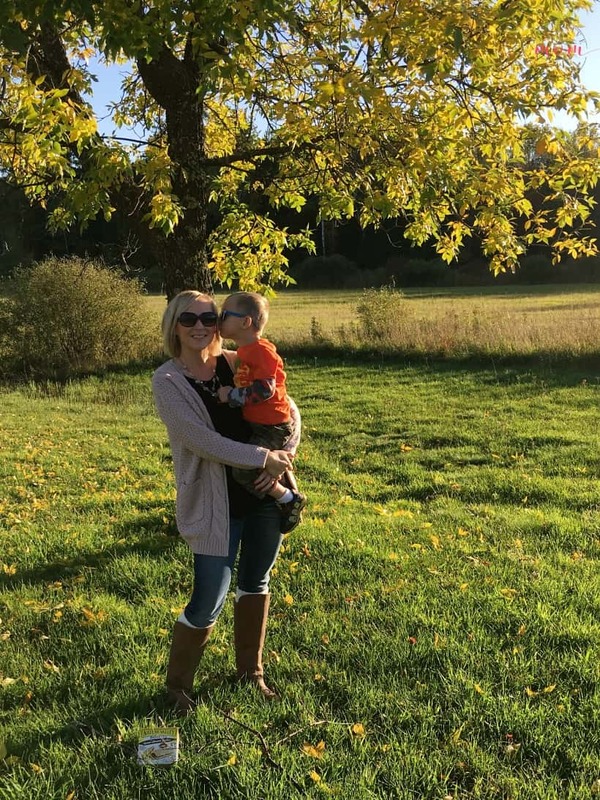 My husband and I set out on a fall nature walk with my three-year-old son Brady. 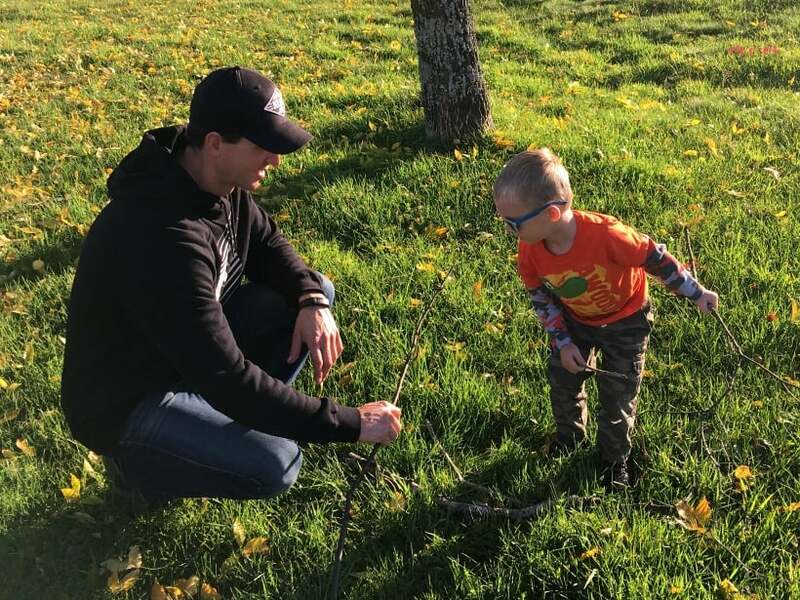 He was so excited to go for a walk and he couldn’t wait to collect twigs for our craft project. I was excited to have some bonding time with him. 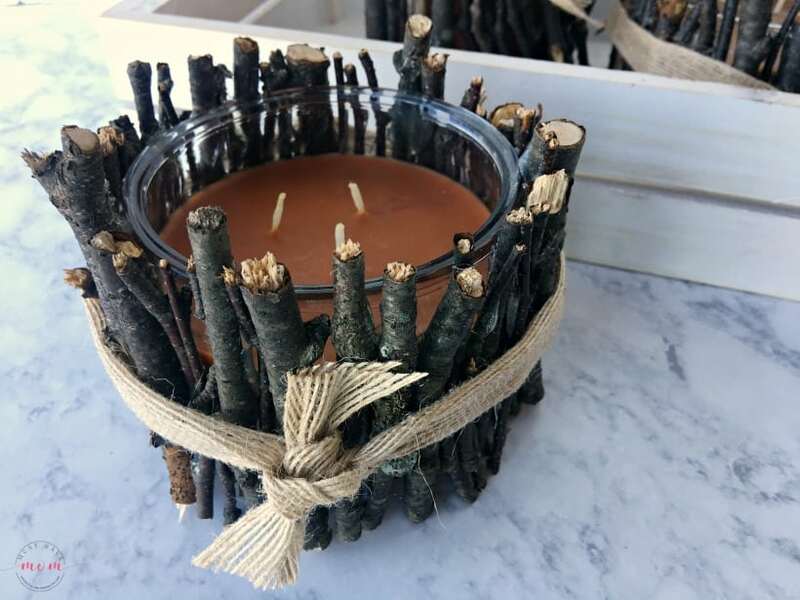 For the rustic DIY candle holders you’ll want to collect various sizes of twigs that have fallen on the ground. Enlist the kids in this because they love it! After all of our time walking, admiring the changing colors of the leaves, and collecting twigs for our project, it was time to take a break! Brady clearly enjoyed all of the attention from mom and dad and LOVED not having to share us with his siblings. It was time to stop and have a snack together! 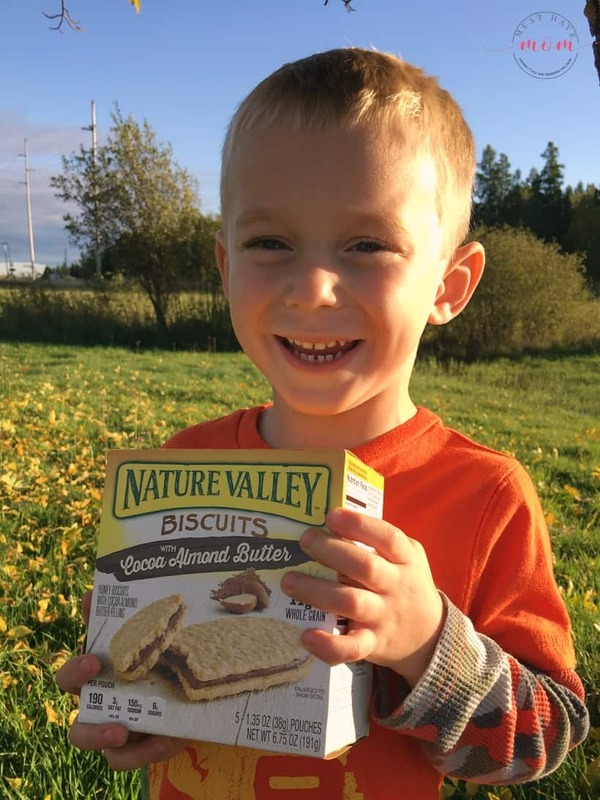 We brought along our favorite snack that appeals to adults and kids, Nature Valley Biscuits! 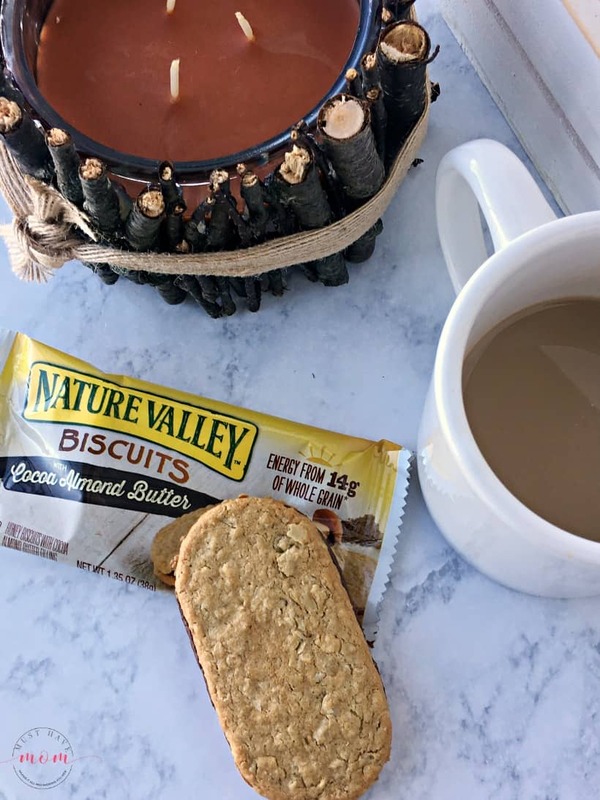 These Nature Valley Biscuits are SO tasty and my children LOVE them and so do I! Our favorite is the Cocoa Almond Butter flavor. I love that these biscuits are crunchy on the outside and filled with cocoa almond butter in the middle. 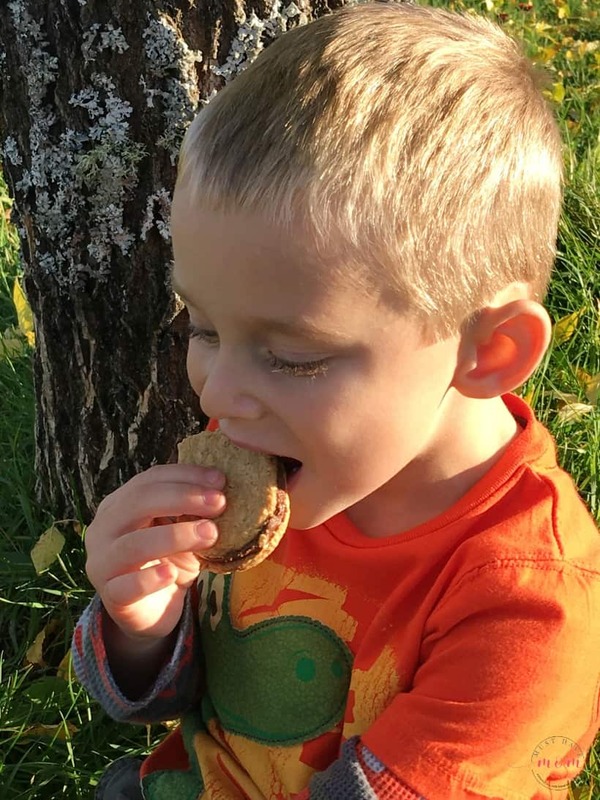 They are SO tasty and they are really easy to take along on a hike, which made them the perfect snack choice. You can find them at Walmart near the granola bars and breakfast bars. After we finished our nature walk we collected our twigs and headed home to make our DIY candle holders! I found some yummy fall-scented candles while I was at Walmart so I picked up a few. They were really inexpensive and had easy peel labels that came right off! Grab a couple different heights so you can pair them together easily. You can find all of these supplies and our favorite hiking snack, Nature Valley Biscuits, at Walmart which makes it really convenient! After you peel the label off your candle, you are ready to begin! 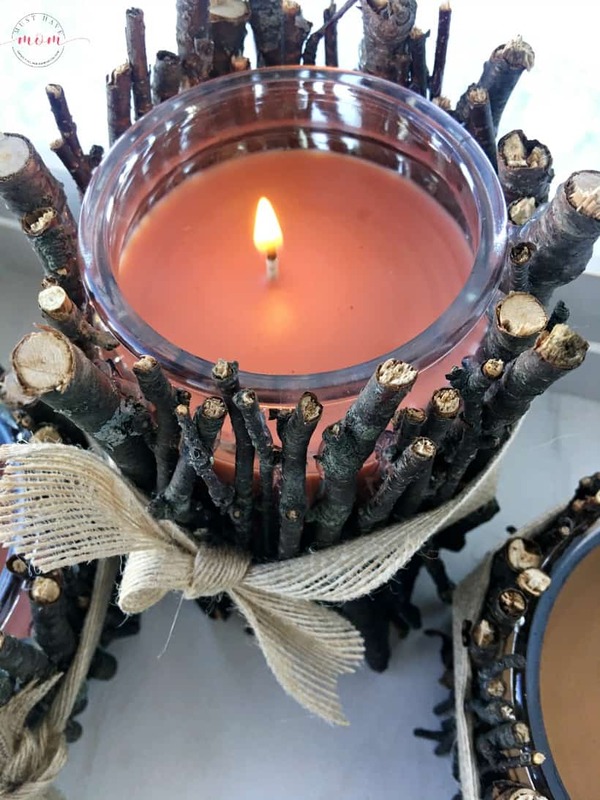 Measure the height of the candle and use pruning shears to snip each twig to the correct height to cover the candle and extend just slightly beyond the top of the jar. 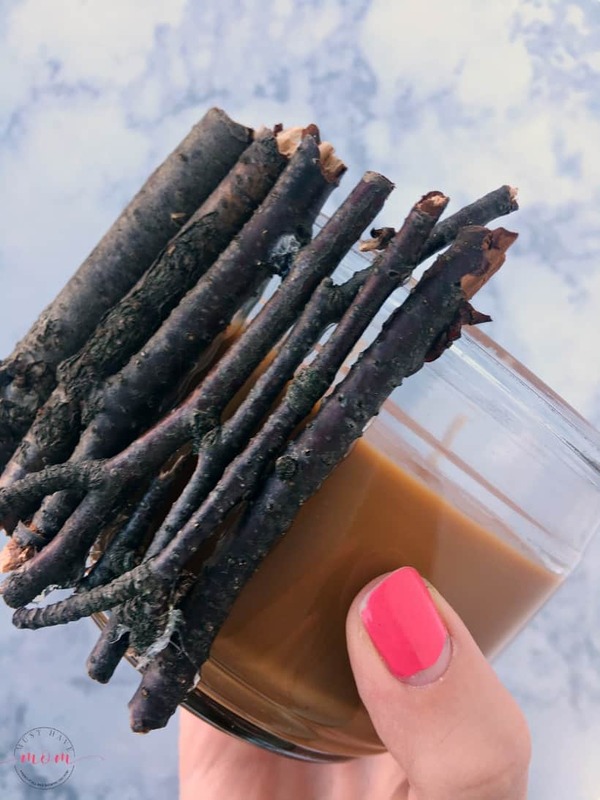 Then, use your hot glue gun to carefully glue the twigs around the outside of the jar, covering as much of the glass as possible. Then, use the burlap ribbon to wrap around the twigs and tie it in a knot. Double knot it and then trim the ends. 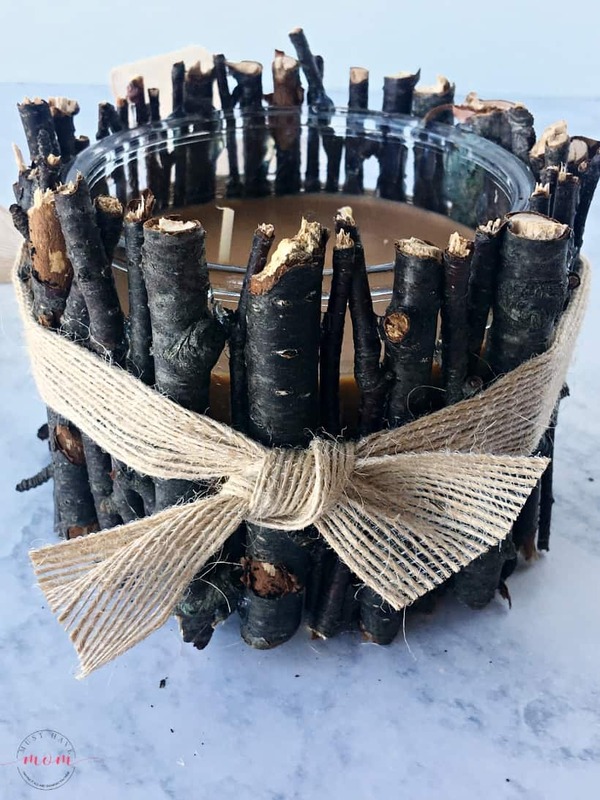 The ribbon will help hold the twigs together and finishes it off beautifully to complete the look. Then, complete the taller candle in the same way. Be sure to measure the height of the candle and cut your twigs the correct length. Finish it off with a burlap ribbon as well. Didn’t they turn out beautiful? The varying heights make for a beautiful tabletop display or mantel decor. 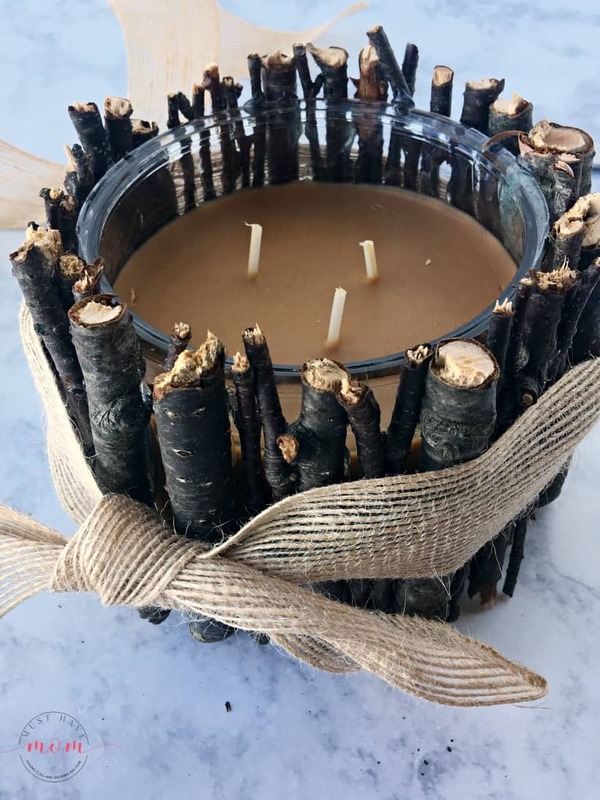 These DIY candle holders make excellent gift ideas and inexpensive rustic decor for your home! 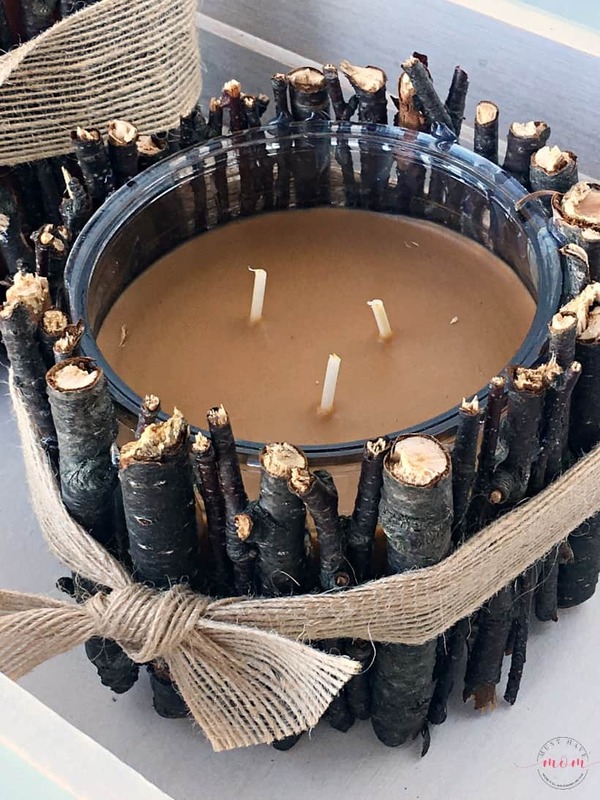 Once you are finished you can light them and fill your house with the delicious scents of fall! And as a daughter of a firefighter, I also have to remind you to never leave candles burning unattended. Of course, as I was crafting I also enjoyed a cup of coffee and a Nature Valley Biscuit! They pair so well. They are great for breakfast or for a snack with coffee. 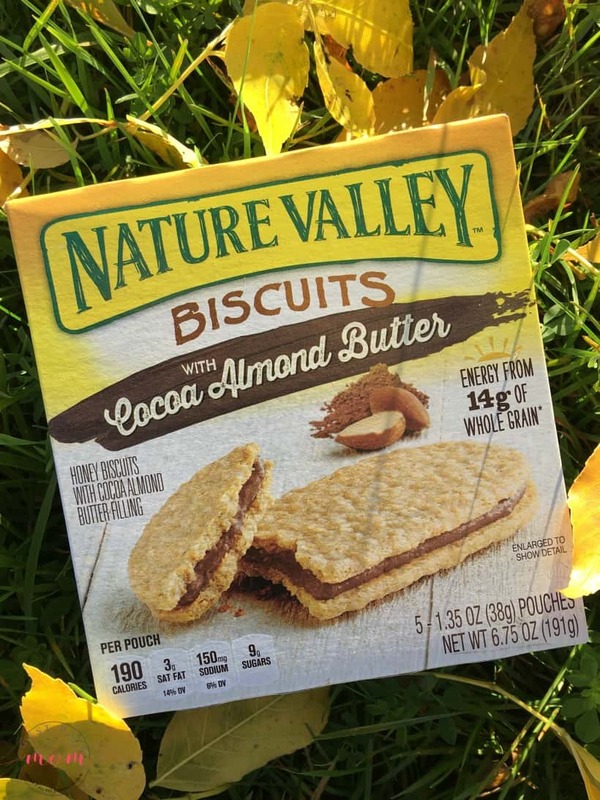 So grab your kids, pick up some Nature Valley Biscuits, and go on a hike! Make it a fun outing with a snack break and follow it up with this craft. You’ll create lasting memories and special bonds with your kids! Your little guy is stinkin’ adorable!!! I love the candle holders- beautiful! And Nature Valley ?? YES, please! Very cool and creative craft. LOve the biscuits. I don’t think I’ve seen those Nature Valley Biscuits in our store, might have to look again next time. We need more snack options and those look delicious. These Nature Valley Biscuits look delicious. They will be great for the kids lunches. I will have to pick some up this weekend to try. I love the look of these candles. I will have to get the supplies I need to make a few this weekend. 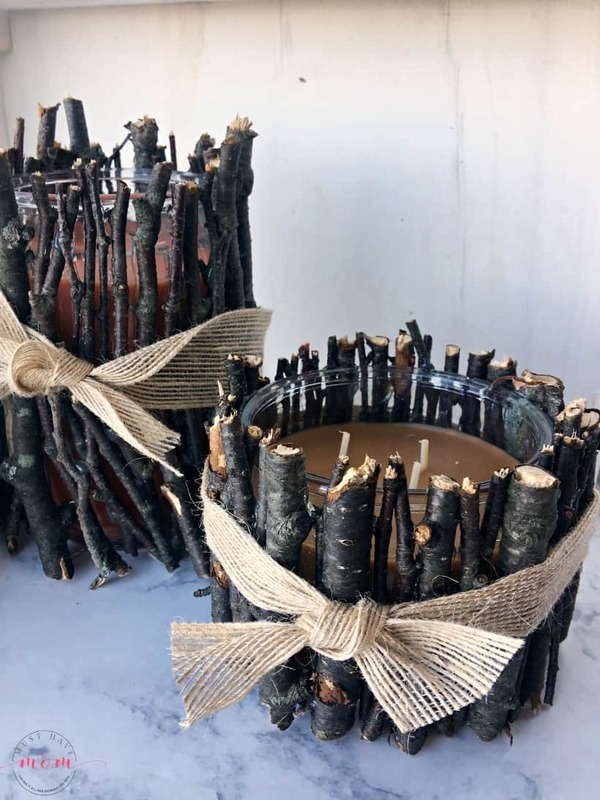 These rustic candle holders are really cute! I love that they would fit into my home so nicely. Your nature walk sounded really nice and I’m loving the candle holder! The twigs you found worked so well. I have never heard of those nature valley biscuits but I will be looking for that in the store! It looks yummy! I love that rustic candle holder too! 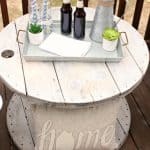 I have all I need in the backyard to make this! It looks like you had such a great time spending time together as a family. This is so sweet for sure. I love the DIY project. 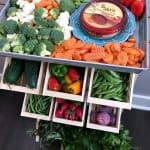 What a great idea for fall. I bet my kids would love making these! Looks like you all had a great time on your nature walk. My family enjoys hiking all year long also but in the Fall it’s so much nicer because the weather is cooler. Your candles really do look high end! I think this looks like a fun craft.